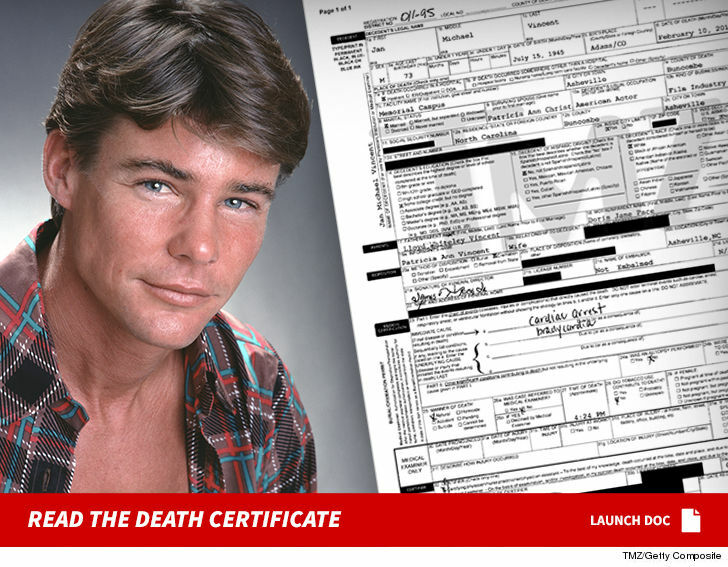 Jan-Michael Vincent -- the '80s heartthrob best known for his role on TV's "Airwolf" -- has died ... TMZ has learned. 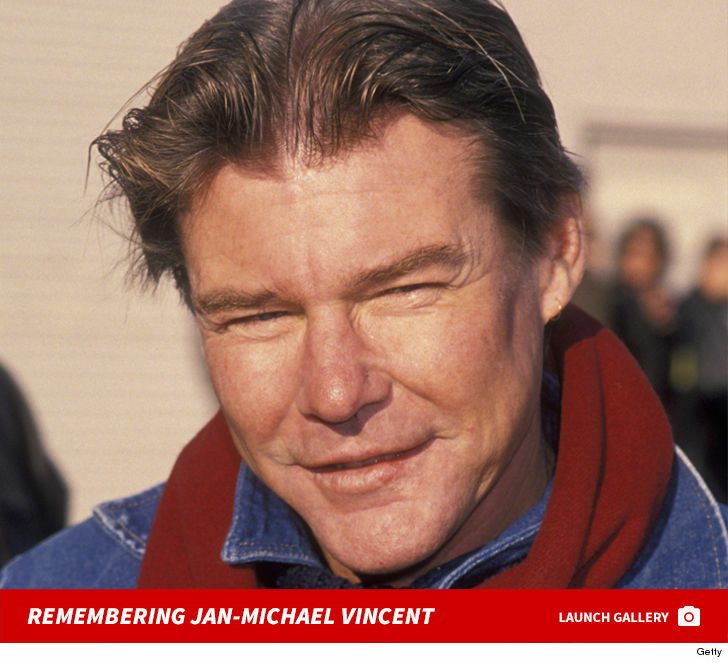 Jan-Michael was most recently in the 2002 movie, "White Boy" ... but he had a long, successful career in TV and film. 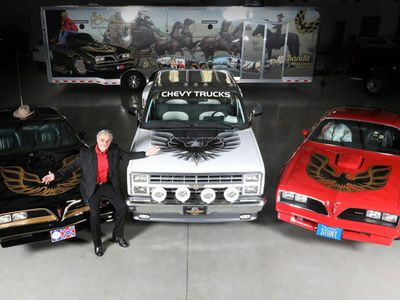 His CBS hit, "Airwolf," made him into a huge star. At the time, he was reportedly the highest-paid actor at $200k per episode. 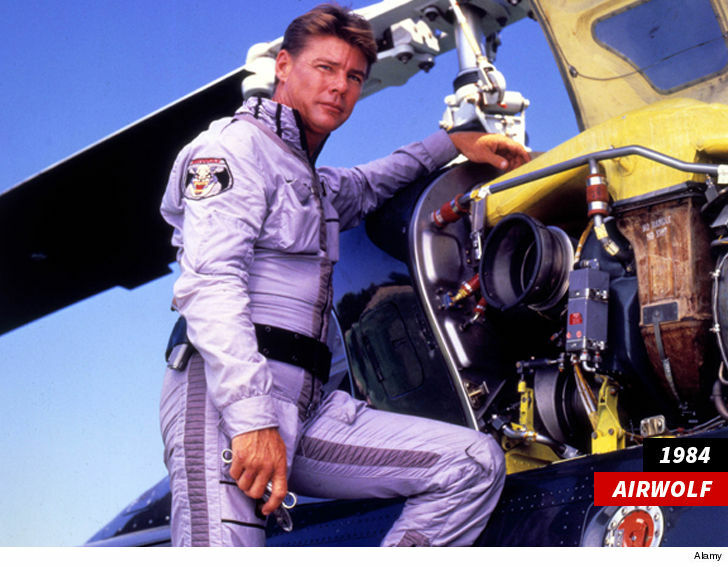 Jan-Michael played helicopter pilot Stringfellow Hawke on the show, but the series lasted only a couple seasons largely in part to the star's cocaine abuse. His acting career would ultimately suffer from it. Jan-Michael nearly died in 2012 from an infection that required his right leg to be amputated. Jan-Michael also starred opposite Burt Reynolds in the 1978 film, "Hooper" -- and co-starred with Kim Basinger in the 1981 film, "Hard Country." He was a steady working actor in Hollywood for 3 decades, and appeared in tons of the old classics like, "Lassie," "Bonanza," and "Gunsmoke."